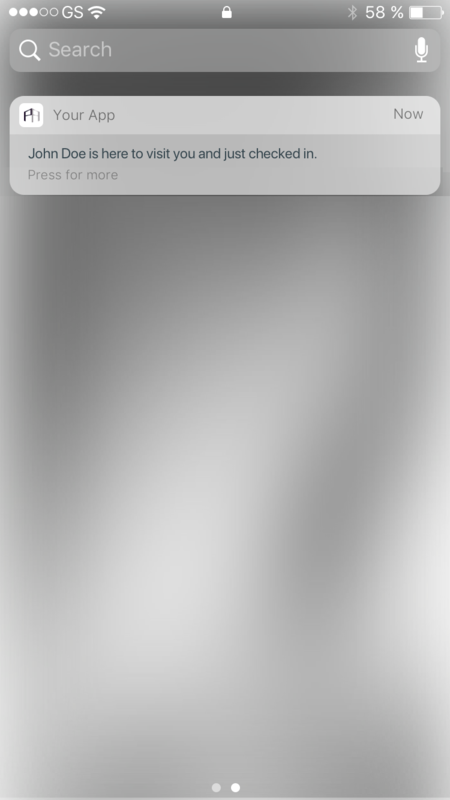 Property Apps has developed a module offering the ability to log visitors upon arrival with photo and note upload capabilities (directly from the doorman’s device or computer) alert residents with real-time notifications and instant access to archives detailing all previous visitors. Efficiently managing visitors in multi-tenant properties requires a punctual and reliable system to streamline the arrival/departure process while simultaneously maintaining precise records. Maintaining a safe property for your residents involves accurately monitoring the people moving through your properties. All buildings have traffic fluctuations, and some property managers face additional challenges such as loitering or unauthorized visitors, and unruly behaviour. These traffic fluctuations and incidents can easily become difficult to monitor, identify and manage. 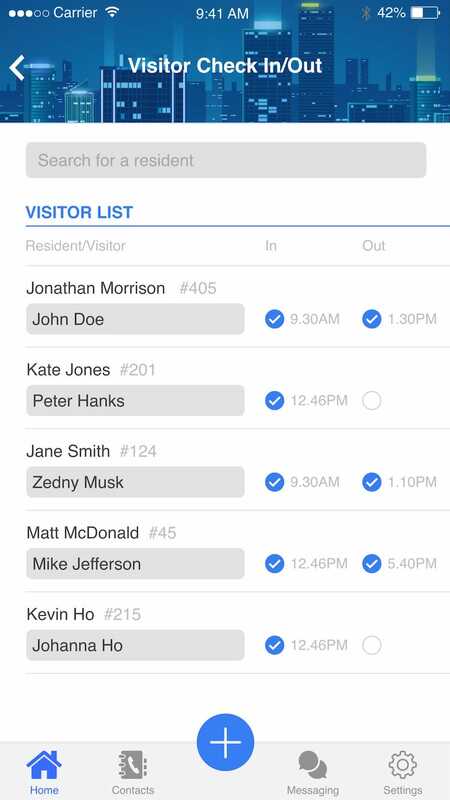 What if you could streamline this entire system to have each visitor Check-in and reach the respective resident in a timely fashion, without overwhelming your front desk? 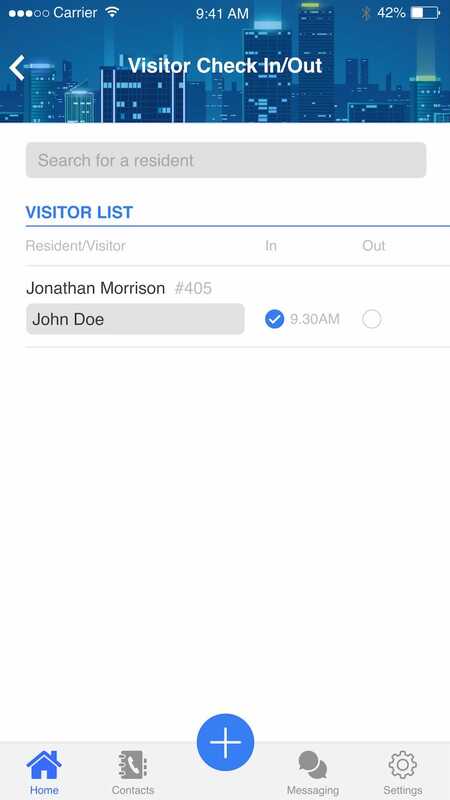 Our visitor check-in/out module was designed to make it easy for building staff to manage an influx of visitors. Upon arrival, each guest simply conducts a paperless check-in with the doorman, while tenants receive an instant notification of their guest’s arrival. 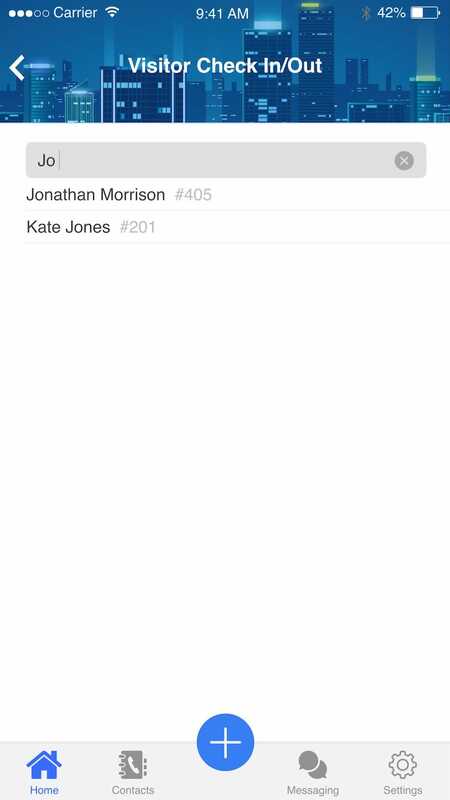 In the event of an incident, an automated log can be created to pinpoint suspects. A secure check-in process can also help deter guests from causing mischief in the first place. Our research shows that a streamlined Check-In/Out System acts as a deterrent for any foul play through accountability as well as offers tenants piece of mind through enhanced security measures.